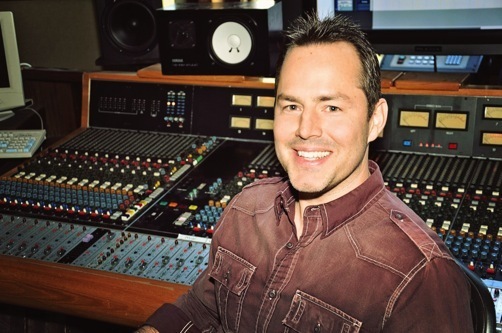 On this episode of the podcast, Kevin talks with Recording and Mix Engineer Joe Carrel. We discuss everything from gear and studio monitors to advice on ways to stay motivated and productive when mixing. Joe talks about his recent move from mixing out of his home studio to mixing at a commercial studio on Music Row, as well as some of the projects he has been working on. Click here for more information about The MixCoach Experience Weekend coming up this September!